What’s great about having crafting skills like knitting is that you can use it to make something for charity. Lots of people and organizations are on the lookout for people who can donate things for babies, cancer patients and even the homeless. 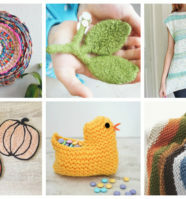 These pattern ideas for knitting are just a few of what you could make and donate to someone who truly needs it. 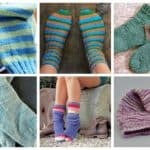 Heel Stitch is traditionally used for, you guessed it, the heel of a sock. Designed for its durability and cushioning effect, I knew such a striking texture and impressive loft would make up an incredibly handsome and cozy hat. 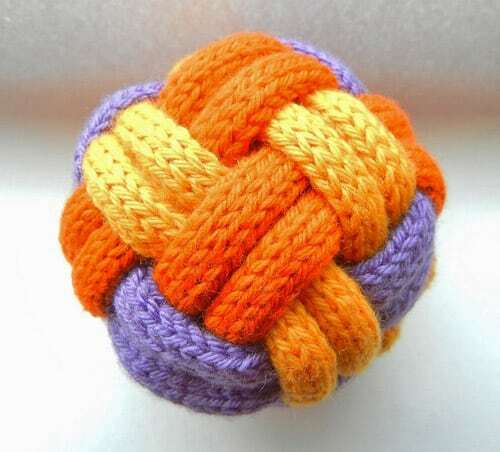 Make these hand-knit balls in raffia, hemp, or natural cotton as home décor. 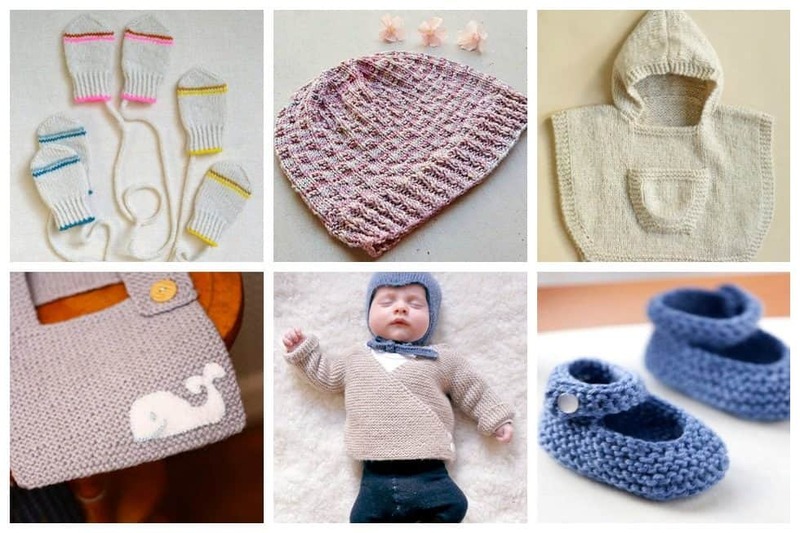 Make them in baby yarn for easy, nearly-free baby gifts, or use up scraps as a cool craft for kids. 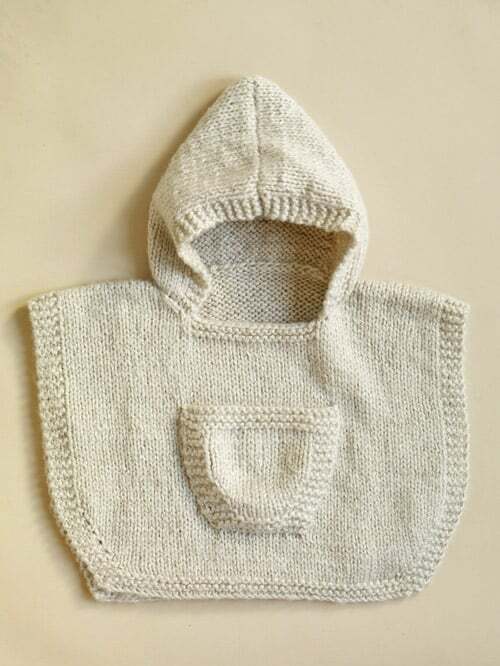 I would think they would be popular as a charity knit, and I bet if you put a tiny bell in it, the cat will love it too! It’s a beginner level hat, but sometimes those are the best. They take no time at all and they’re super customizable. 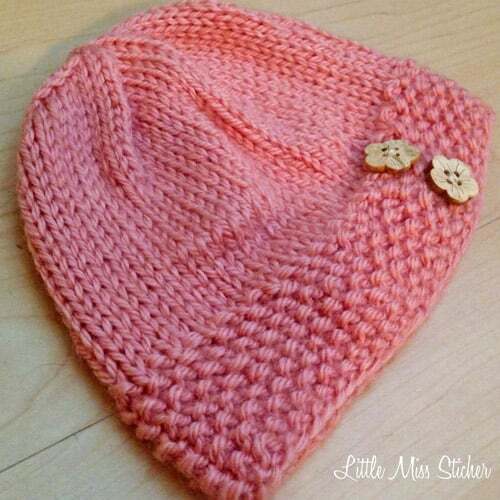 This sweet little-knit hat is an easy pattern that works up in no time! 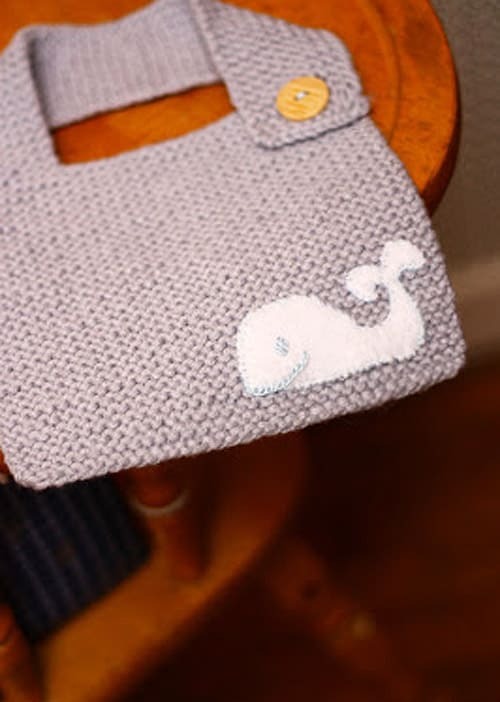 It’s a very simple and generic bib pattern, which means you can easily make numerous of these for charity. 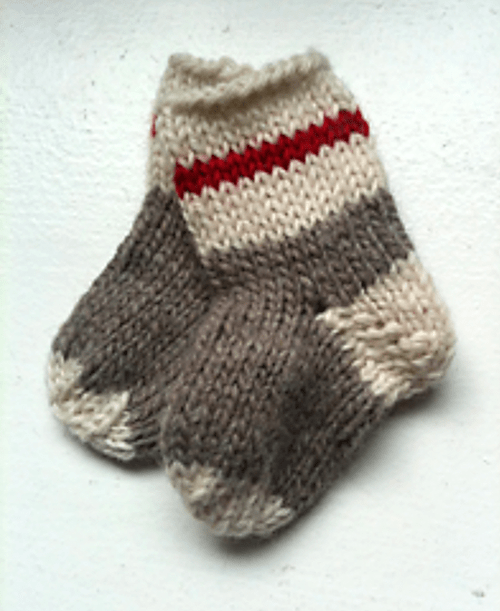 Here are a little pair of socks to keep the babies warm while theyʼre working hard. The traditional work sock colors contrast with the soft yarns chosen for this project. 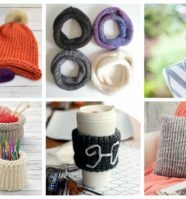 Choosing the yarn for a chemo cap is absolutely critical because skin can become very sensitive and tender during treatment. It is best to avoid wool or anything that feels scratchy. 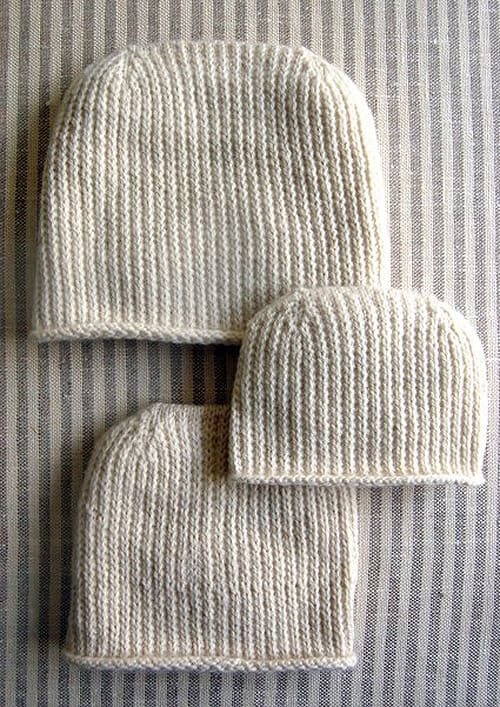 Also, since they are intended for bare heads, chemo caps should be sized slightly smaller than a regular stocking cap or beanie. 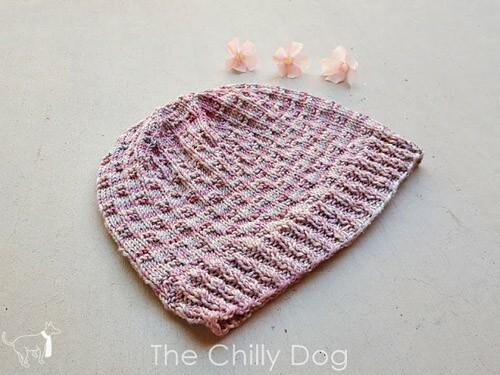 We love how the simple double seed stitch pattern creates a subtle field of wonderfully nubbly texture. 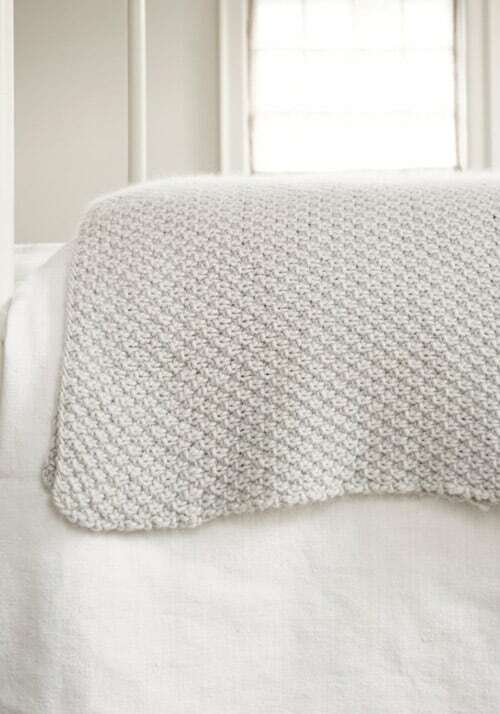 Homespun and sophisticated, the Double Seed Stitch Blanket is so pretty folded at the foot of a bed or over the arm of a couch. 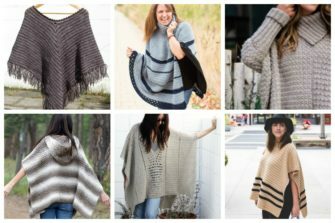 This poncho was easy to make and a lovely project to make for charity. The cardigan is knit in one piece, from the bottom up, starting with the back. 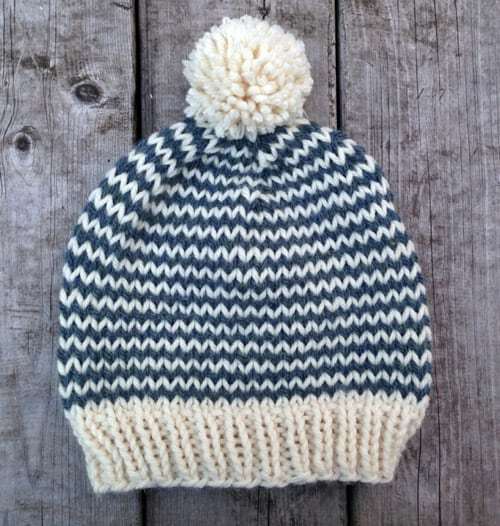 it is worked in garter stitch. There is nothing cuter than a baby’s little feet. 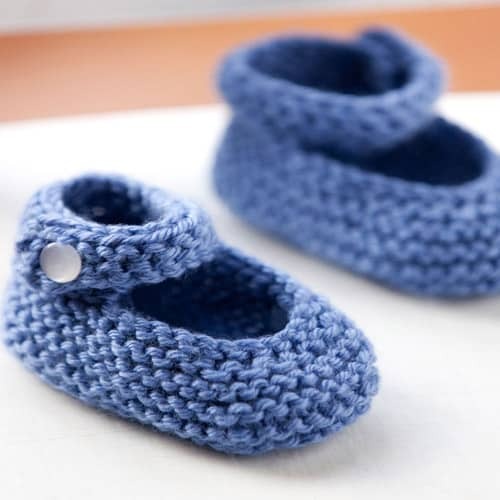 No wonder we love to knit little baby booties for them. This girly style is perfect for a little princess. 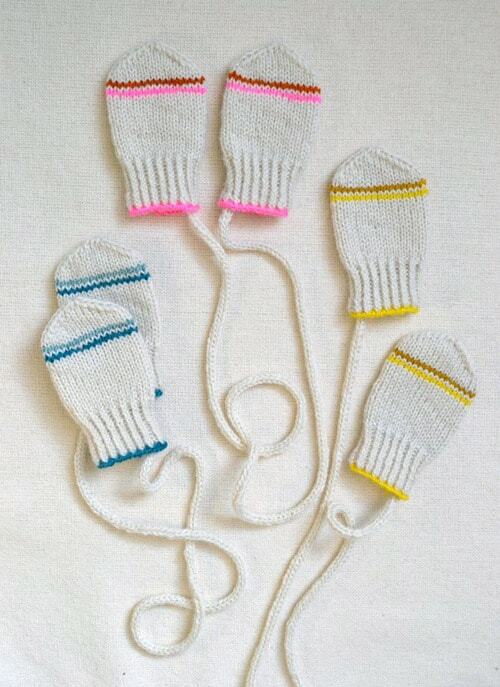 These super simple, super sweet, itty bitty mittens for those new itty bitty persons! 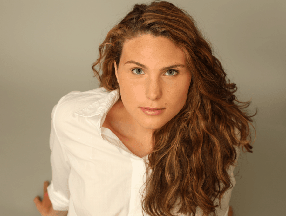 Have you ever donated to charity? 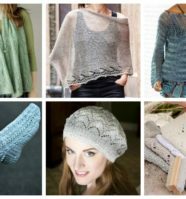 Did these small samples of pattern ideas for knitting inspire you to start making something for charity? Share your own creations here – we’d love to see them!